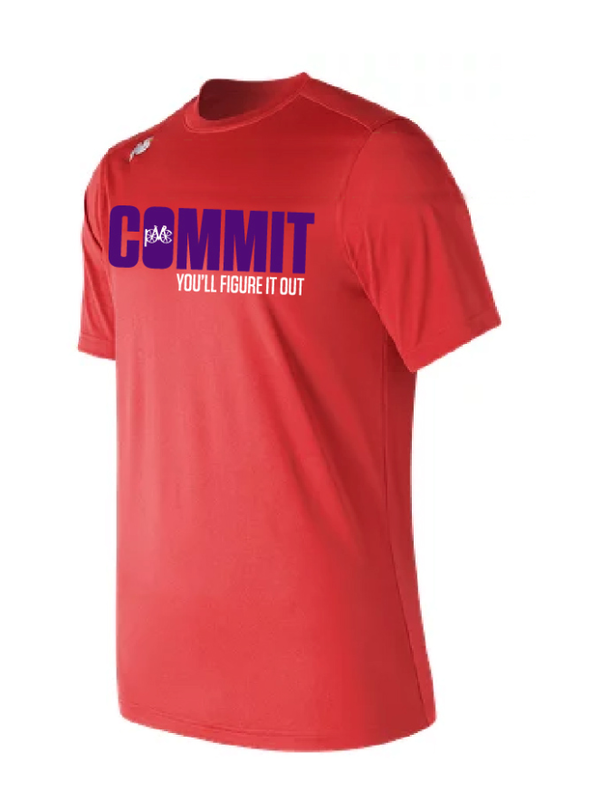 Make Your Sunday Funday Count! 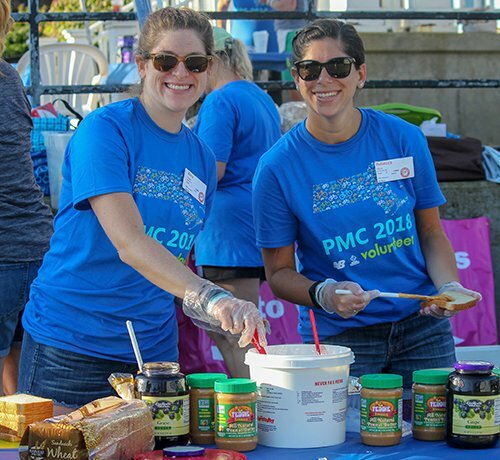 PMC 2019 Volunteer Registration Is Open! 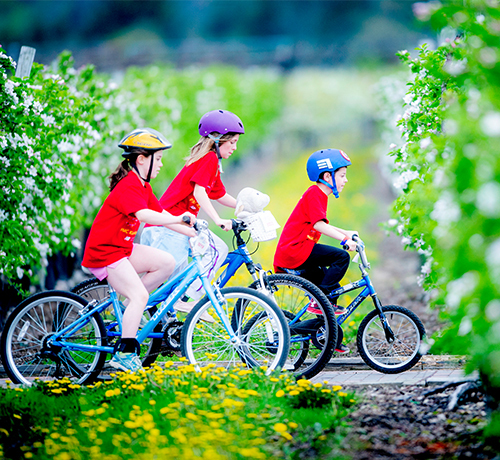 Find a 2019 PMC Kids Ride Near You! 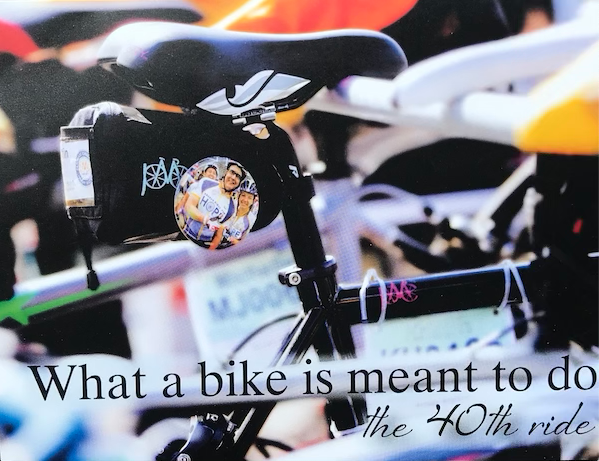 Dr. Katherine Janeway – Clinical Director, Pediatric Solid Tumor Center and first-time PMC rider – talks about how the PMC's fundraising impacts her work at Dana-Farber Cancer Institute. 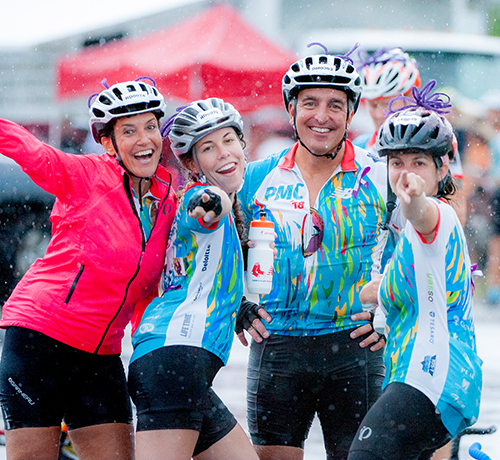 Dr. David Reardon – Clinic Director, Center of Neuro-Oncology and 5-year PMC rider – talks about how the Pan-Mass Challenge's fundraising impacts his work at Dana-Farber Cancer Institute.